The idea of marriage as we know it today is very different from the unions or marriages that existed centuries ago, which may have included ideas such as polyandry, polygamy, arranged marriages, and even wife capturing. 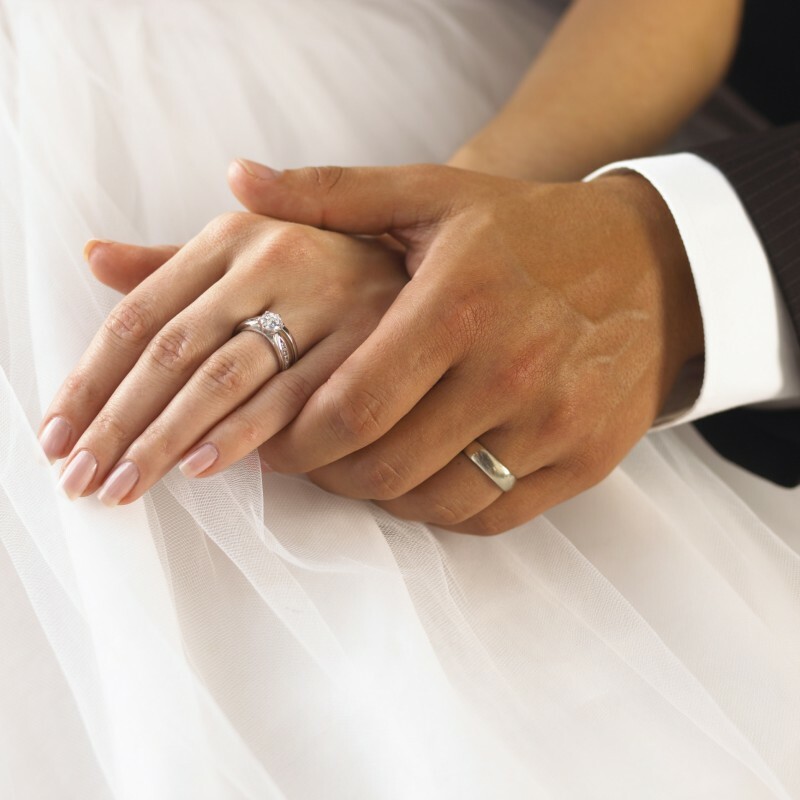 Find out a bit about the history of marriage. Where does the word wedding come from? The words wedding is derived from the Anglo-Saxon word ‘wed’. This was the security provided by the family of the groom, to the family of the bride when the engagement was agreed between the families, which could take place when the bride was as young as two months. Wedding was the name that was given to the subsequent ceremony, when the couple was finally married. The name, despite coming from the uncivilised practice of bridal purchasing, these days signifies all the love, happiness and excitement that is involved in the planning for the day and the event itself. In the nineteenth century, organised religion altered the view of marriage profoundly and turned into a spiritual and holy act. Marriage became associated with the religious doctrines governing it, and still is to this day. Before it had been a contract of binding between a man and his wife but at this point it turned into a union between a man, a woman, and the lord. For centuries marriage has been thought to be one of the most demanding relationships. Marriage is not the end as countless people say, but rather the beginning of a voyage as a couple. This voyage should be full of pleasure, discovery, fulfilment, trials, contentment, responsibility, trust and fellowship. It is a new beginning for the bride and groom and it requires a lot of work to maintain the pleasure and happiness of a new marriage throughout the years, but with all of these characteristics in a marriage, it should be the most joyous time of your lives. It is very interesting to glance back at the history of marriage but it is more crucial to know what marriage means to you and your significant other. This is an opportunity for the two of you to begin a new chapter in life. Take the time to discuss what marriage represents to both of you.